Recently there has been a lot of buzz on a new LTE mode called TM9 and how it is related to User Specific (UE) 3D beamforming. 3D beamforming is the ability to form and direct antenna patterns in both vertical and horizontal directions to each UE or device. Let us first explore what TM9 is, and why people often mistaken it as a prerequisite for 3D beamforming, a prelude to Massive MIMO deployment. 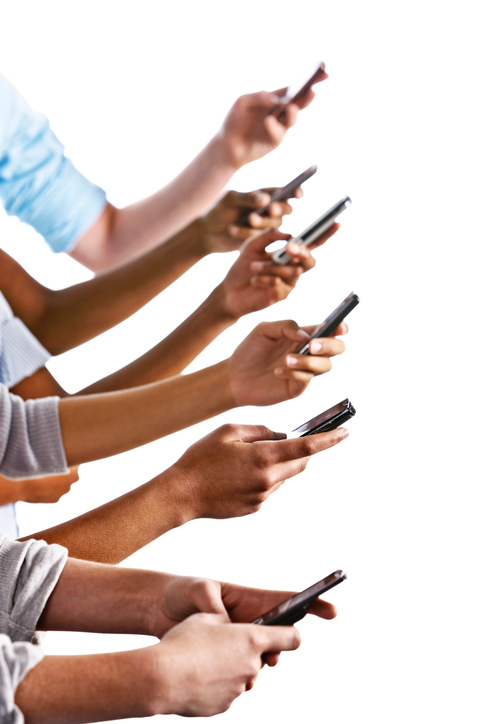 Ever growing data consumption is a major challenge for mobile network operators. While more and more consumers are transferring more and more data, higher data speeds required for good quality video streaming and advanced online applications are becoming harder to achieve. Radio frequency spectrum is a scarce and often expensive resource, and along with cellular equipment sites, they certainly are the most important assets to the mobile network operators. Using these assets as efficiently as possible enables mobile network operators to deliver better service and experience to their customers. 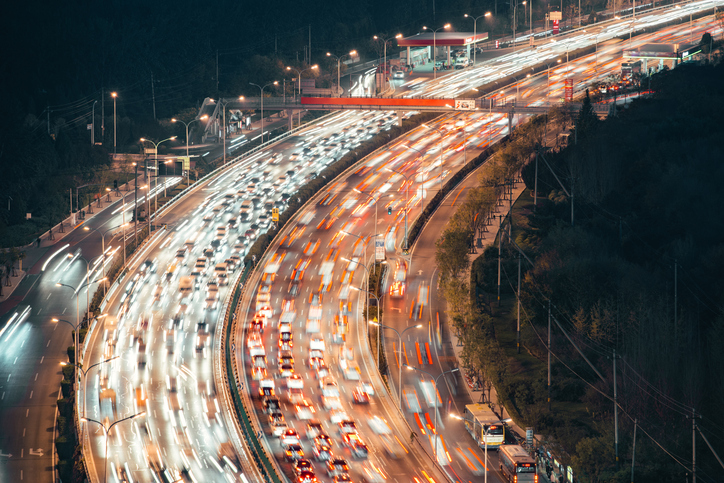 The evolution of wide-area cellular networks has been a tug of war between connecting more users and providing more services on one side and managing costs on the other side. One of the most important factors on the side of users and services is the degrees of freedom of the network, i.e., the maximum simultaneous streams of information transmitted or received in the network. Cellular systems have witnessed a steady increase in the network degrees of freedom from spatial reuse, new allocation of spectrum, and the use of multiple antennas otherwise known as MIMO. The other side is cost effectiveness. To make the wide-area network economically viable, a critical hallmark of cellular architecture is the strategically centralized management of complexity. A macro cellular base station is designed to serve many users and thereby justifies the relatively high capital and operating costs. Small cells are another approach to increase the network degrees of freedom; however, their high operating expenses (e.g., backhaul, site acquisition/rent and equipment maintenance) remain an obstacle to wide market adoption. It has been a year since EE Times produced a version 17.1 of the Silicon 60. And whereas IoT was flavor of the year in 2016 then in 2017 it is machine learning and open-source hardware. It has also been revealed that venture capitalists have returned to investing in hardware startups — and that tends to mean big money — preparing to ride the next wave of computational architecture and performance. 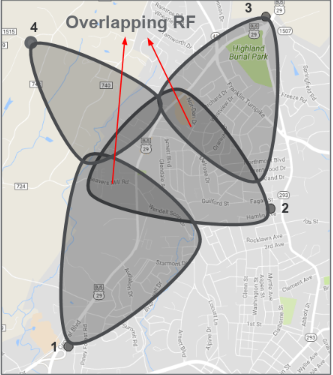 A new technology known as massive MIMO has the potential to help urban and rural wireless carriers substantially improve the performance of current mobile infrastructure through an antenna change. AT&T and Shenandoah Telecommunications are both testing FDD massive multiple input-multiple output systems from Blue Danube Systems. Blue Danube Systems said it has completed the first commercial trials of its massive MIMO technology in licensed FDD (Frequency Division Duplex) LTE spectrum with AT&T and Shentel. Mobile wireless access solutions company Blue Danube on Thursday revealed it has been running commercial trials of its new massive MIMO system on licensed frequency division duplex (FDD) LTE spectrum in collaboration with AT&T and Sprint subsidiary Shenandoah Telecommunications (Shentel). 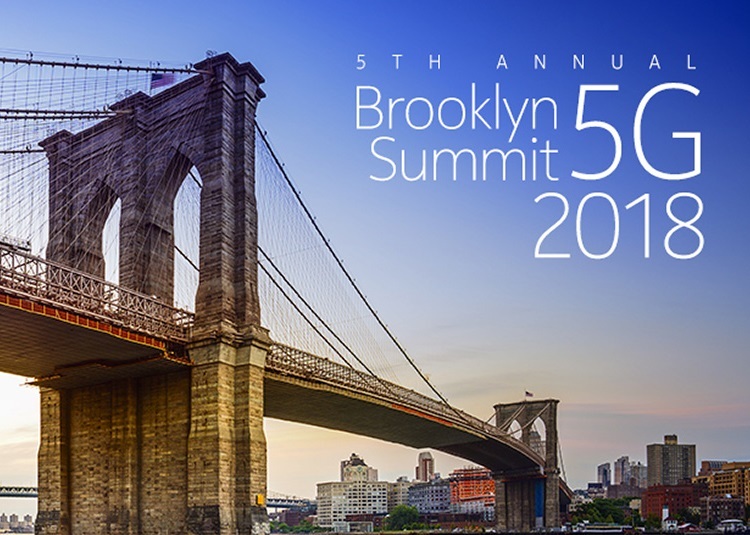 This year’s summit, “First year of the 5G era,” will be centered around an open conversation on the deployment experiences of 5G networks, and a discussion of key issues, including critical spectral and economic factors. The latest innovations in all domains, including 5G New Radio, Core and IoT technologies and network slicing will be highlighted, as well as, emerging technologies such as machine learning, Terahertz communication, non-terrestrial networks, ultra-reliable low latency and private networks. . See Blue Danube’s latest Coherent Massive MIMO innovations and demo in the exhibit hall. 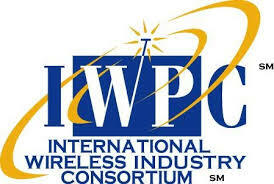 On September 12-14, the mobile world will connect in Los Angeles, CA for the second annual MWC Americas. Please see Blue Danube’s coherent Massive MIMO solution in the Cisco meeting space, S2.303B and the RFS meeting room, W2.512 A&B. To schedule meetings contact info@bluedanube.com. 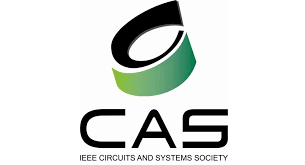 Join the IEEE SCV CAS at 7:00pm at Cypress Semiconductors to hear Dr. Mihai Banu, CTO of Blue Danube Systems, discussing “Massive MIMO Active Antenna Arrays for Advanced Wireless Applications.” You can also attend the live broadcast via Zoom conference. You do not need to be an IEEE member to attend. IEEE, the world’s largest professional organization advancing technology for humanity, is hosting the 1st Annual IEEE 5G World Forum (5GWF’18) July 9-11, 2018 in Santa Clara, CA. This unique event is designed to examine key critical 5G innovations across technologies that will alter the research and application space of the future. 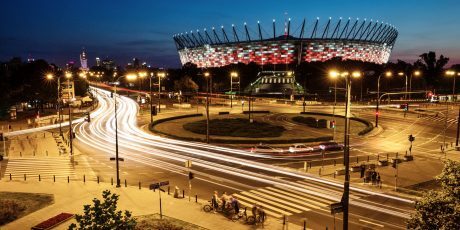 Join Blue Danube on July 10 when Dr. Mihai Banu will be discussing, “Phased Array Based Massive MIMO systems for sub-6 GHz Bands: Benefits and Challenges. 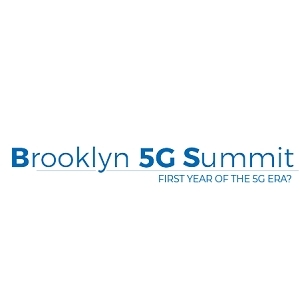 The Brooklyn 5G Summit was the very first get-together of the industry on 5G starting back in 2014 and has been spearheading innovation in 5G New Radio and 5G architecture. The 2018 Summit showcases the latest progress in North Americas as one of the lead markets for 5G and encourages the 5G ecosystem by supporting companies small and large to exhibit their latest innovations and receive a broad range of perspectives from academia and industry associations. See Blue Danube’s latest Massive MIMO innovations in the exhibit hall. 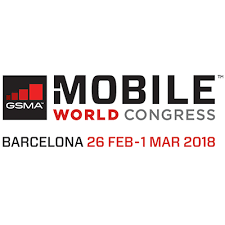 Please join Blue Danube in Barcelona from February 26 through March 1 for Mobile World Congress 2018, the world’s largest gathering for the mobile industry. Come see us in Hall 2 at hospitality stand 2L10 or contact info@bluedanube.com to schedule a time to meet with us. This year marks CCA’s silver anniversary. 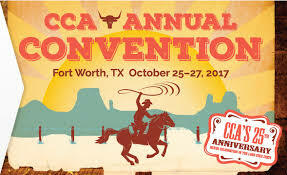 Unlike any other mobile industry event, CCA’s 2017 Annual Convention brings together heavy hitters and decision makers from competitive mobile carriers, vendors and service providers to exchange ideas, discuss challenges and share business strategies. Visit Blue Danube in booth #223 or contact info@bluedanube.com to schedule a time to meet with us. Enhanced simulation engine with 3D ray tracing module improves simulation accuracy to increase confidence in post-deployment performance expectations. Deep learning functionality enables predictive beamforming with BeamCraft™ Coherent Massive MIMO products. 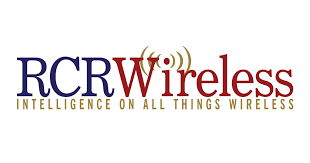 SANTA CLARA, Calif. – February 21, 2019 – Blue Danube Systems, a provider of intelligent wireless access solutions that help mobile operators address the challenge of explosive data growth, is today announcing new capabilities into its BeamPlanner™ cloud software suite. BeamPlanner is the world’s first network planning and optimization tool for beamforming antenna systems. With the new and enhanced artificial intelligence (AI) and machine learning (ML) functionalities, BeamPlanner becomes the automated platform for network-wide operation of Blue Danube’s Coherent Massive MIMO systems. 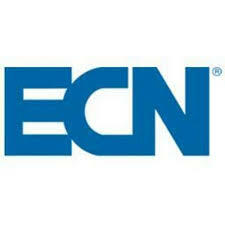 Richardson, TX – October 8, 2018 – Mavenir, focused on transforming mobile network economics for communications service providers (CSPs), is announcing an Open RAN partner ecosystem that provides more options and makes it easy for operators to deploy an innovative, flexible Cloud-based Open RAN solution. Mavenir will act as the End-to-End systems integrator simplifying the engagement for operators and creating an offering that is on par with the traditional, hardware centric proprietary vendors. SANTA CLARA, Calif. –February 22nd, 2018 – Blue Danube Systems, a provider of intelligent wireless access solutions that help mobile operators address the challenge of explosive data growth, today announced it has successfully expanded the commercial deployment of its massive MIMO solution to multiple clustered cell sites, demonstrating total capacity improvements for directly adjoining sectors on existing LTE networks using current smartphones. SANTA CLARA, Calif. – February 22, 2018 – Blue Danube Systems, a provider of intelligent wireless access solutions that help mobile operators address the challenge of explosive data growth, today announced that it has joined the xRAN Forum (www.xran.org). The xRAN Forum was formed by several leading global mobile operators to develop, standardize and promote an open alternative to the traditionally closed, hardware-based RAN (Radio Access Network) architecture. Columbia, MD, February 22, 2018 – Rohde & Schwarz and Blue Danube Systems announced today that the Rohde & Schwarz QualiPoc smartphone-based mobile network optimization platform was recently used to characterize performance at multiple commercial LTE deployments of Blue Danube’s BeamCraft 500 advanced massive MIMO system. Built on its High Definition Active Antenna System (HDAAS™) technology, BeamCraft products dramatically improve data capacity of existing LTE networks by dynamically directing radio frequency (RF) beams where mobile traffic is highest and enhancing user experience on today’s smartphones. Through the unique level of control of its 96 active antenna elements, the BeamCraft 500 provides ultra-sharp RF energy control, enabling unprecedented resolution of hotspots and optimization of cell edges.